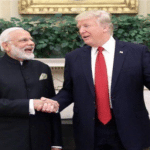 PM Modi is a good friend, but India tough trade negotiator says US President Donald Trump! PM Modi is a good.. 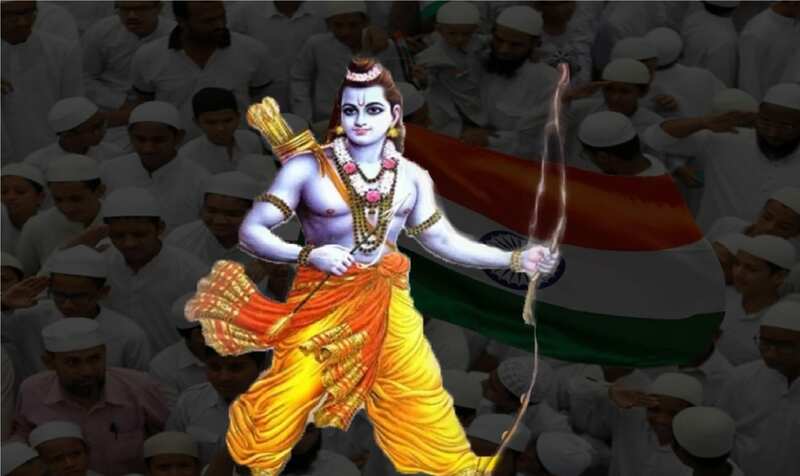 While Congress opposes Ram Mandir,.. It won’t be an exaggeration if we call Union Minister Anant Kumar, who died on 12th November, as the Atal Bihari Vajpayee of South India. People in Bangalore say Kempegowda is the creator of the Bangalore but if there is someone who has maintained the development of Bangalore i.e the person to be credited for taking Bangalore to further heights, then it must go to late Anant Kumar. There are two reasons why I am comparing Anant Kumar with Atal Bihari Vajpayee. Firstly in politics, very few leaders are there who are appreciated and loved by leaders from across the different political parties. No doubt Mr Vajpayee was one such individual and Anant Kumar is also the one which was on the same path. Soft spoken yet never shunned away from Hindutva. But can we believe that even on the day of his death (12th November) and funeral (the next day), 50,000 children were fed? Yes. Late Anant Kumar had set up his own NGO named Adamya Chetana which was registered in the year 1998. This voluntary organisation which is working in the field of social development had set up a mid-day meal scheme named “Annapoorna”. In this program, around 2 lakh school children are served with mid day meal across 1000 schools in the regions of Bangalore, Hubli and Kalburgi And even on the day when the Union minister left the world, the mid day meal was prepared as usual. But as the schools were not opened due to his demise, the food was distributed to the kids of orphanage. So even though Anant Kumar was on ventilator in his last few days of life, the organisation found by him ensured that there won’t be any hungry stomachs. Presently, Adamya Chethana is looked by his wife Dr Tejaswini. Adamya Chethana was set up by Anant Kumar in the memory of Smt. Girija Shastry in 1998. ‘Tailoring classes’ for poor girls (1998), computer training for girls (1999), innovative web portal for blood donation (www.raktadan.org) and Aata-Paatha (2001), Mid day meal and many more tasks were innovative and successfully implemented schemes under the leadership of Anant Kumar. When he was the Minister of Chemicals and Fertilizers, he implemented several historic schemes like Neem coating of Urea that proved to be a hammer blow to the fertilizer mafia. Pradhan Mantri Jan-Aushadhi Yojana which was an instant hit provided medicines to poor at very low cost and it was due to Anant Kumar that the prices of stents used in heart operation was reduced by 85 percent. Not just the present generation, but the generations to come will utilize the benefits of the schemes that were implemented by late Anant Kumar. Now its our duty to keep him ever green in our heart and mind.